Updated condo, ready to make summer memories! Short walk from Atlantic Beach public access, and centrally located in town, come see all that Palm Suites offers owners and guests, including; swimming pool, picnic gazebo, boat ramp and docks. Enjoy the sights and sounds of beach life on the patio or relaxing on the pool deck. 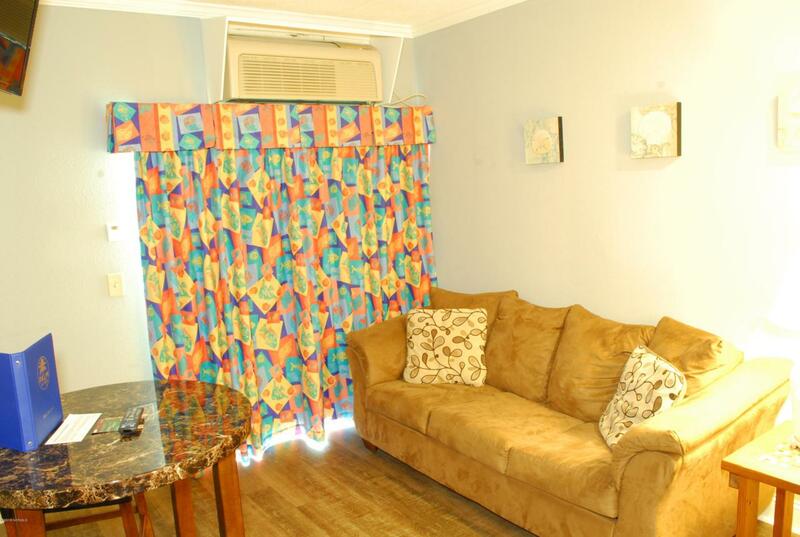 Palm Suites units can be a great 2nd income, too! This turn-key unit is priced to sell and ready to become your weekend escape for years to come!